I know you all are just dying to know me just a little bit better. 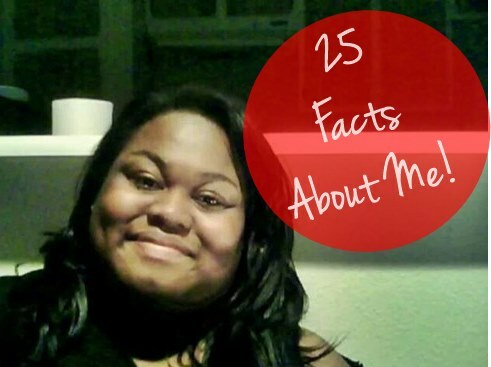 Here are 25 facts about me! When I was a kid I used to be scared that I would get sucked down the bathtub drain. I have a slight case of road rage… I really just want people to drive with purpose, leave the cruising to country roads. I love all my readers old and new! I find that I do my best thinking during the late night hours. 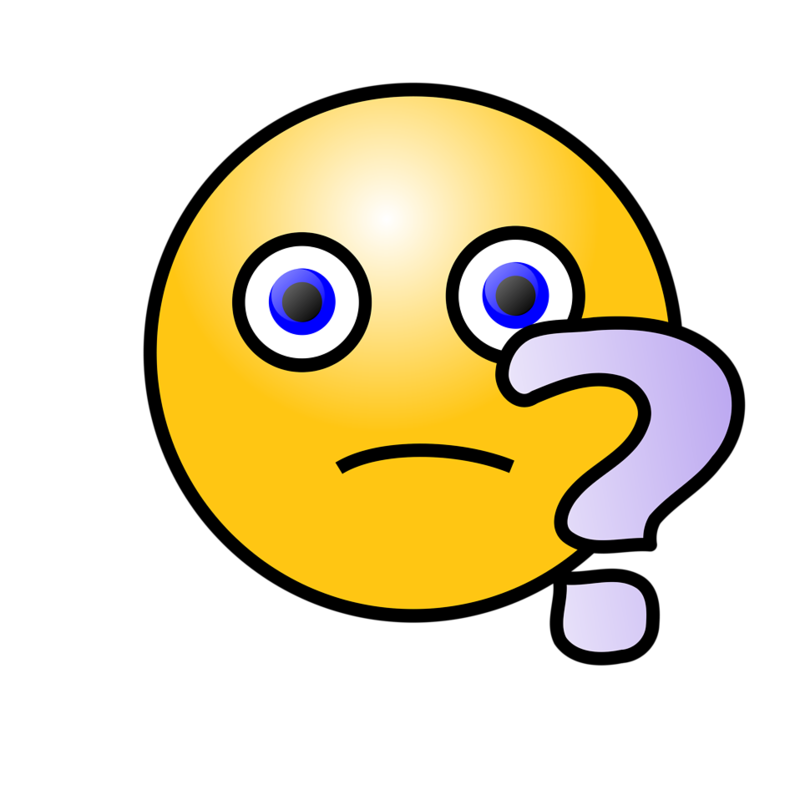 Sometime I get bright ideas, but most of the time my mind is flooded with lots of super random questions and inquiries. Here are just a few of the thoughts running through my mind tonight. Do you think humans will ever evolve into flying creatures? Wouldn’t it be awesome to just fly where ever you want, whenever you want to? I would fly to Egypt to see the pyramids. Then I would fly to Jackson’s in Nashville for Cookie Dough Eggrolls. I wonder, when you kill a fly does their family send out a search party? Can I be charged with Fly murder? If you can set it and forget, won’t you burn it? If I call after the 20 sec countdown ends, can I no longer get the Chop Magic for the limited time low price offer of $19.95? I wonder if I can make friends by randomly interviewing strangers. Can you relate to any of my random thoughts? What do you think about in the weee hours of the night? Let’s talk about it in the comments!